The collection was born as an answer of INELCOM to this convincement, to the social responsibility that all business organizations have with society. This is a long term cultural project, materialized in the creation of “COLECCION INELCOM Arte Contemporáneo”, in which we seek to contribute to Spain’s cultural growth by bringing together works which reflect the most significant trends in the international artistic avant-garde and lays a wager on those young up-and-coming artists currently working through the different manifestations which make up the current artistic scene. 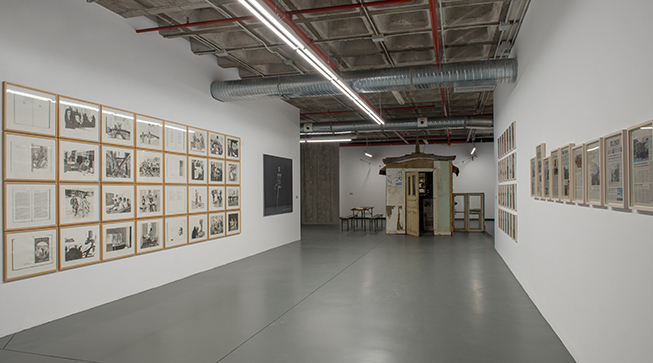 The collection is under the guidance of Vicente Todolí since 2011, as well as the museum project for its expansion in the city of Xàtiva. 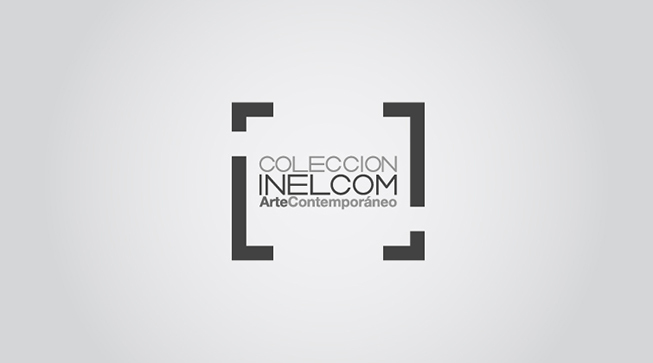 The “COLECCION INELCOM Arte Contemporáneo” is composed of forty artists that work with drawing, sculpture, photography, installations, painting and video. 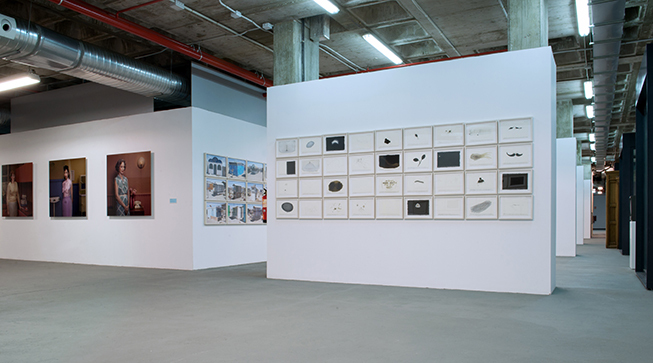 KaderAttia (France), Candice Breitz (Southafrica), Fernando Bryce (Peru), Sophie Calle (France), Jordi Colomer(Spain), William Cordova (Peru), Jan Fabre (Belgium), Till Gerhard (Germany), Curro González (Spain), Tony Matelli (USA) ,Xisco Mensua (Spain), Muntean/Rosenblum (Austria/Israel), Ernesto Neto (Brazil), Erwin Olaf (Netherlands), Anselm Reyle (Germany), Lisa Ruyter (USA), Markus Schinwald (Austria), Nedko Solakov (Bulgaria) and Fiona Tan (Indonesia). 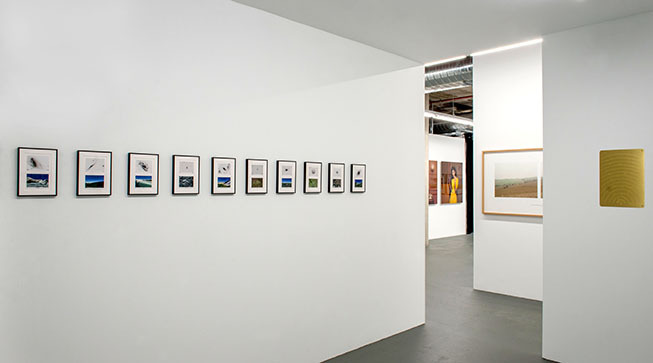 Pavel Büchler (CzechRepublic), Ceal Floyer (Pakistan),Pieter Geenen (Belgium), João Maria Gusmão + Pedro Paiva (Portugal), Claire Harvey (United Kingdom), Anthony McCall (United Kingdom), Steve McQueen (United Kingdom), Regina de Miguel (Spain), Christiane Pooley (Chile), Julião Sarmento(Portugal) ,Hiraki Sawa (Japan), Micol Assaël (Italy), Bleda and Rosa (Spain), Günter Brus (Austria), Ólafur Eliasson (Denmark), Sandra Gamarra (Peru), Juan Muñoz (Spain), Luc Tuymans (Belgium),Marcel Van Eeden (Netherlands), Frank Walter (Antigua) and Lewis Klahr (USA). What better than communication and incommunication as the basis of a collection born in a company that connects people? 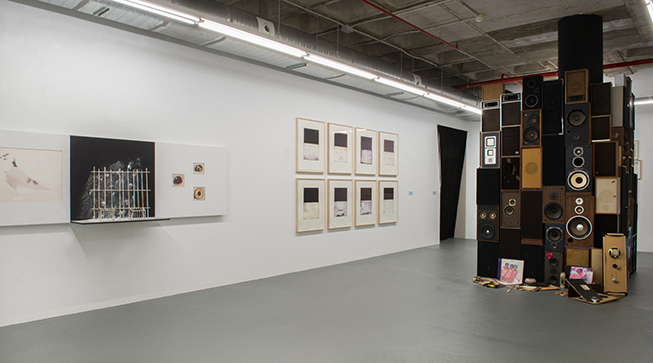 The works which make up this collection maintain a dialogue among themselves, invoking topics and questions around loneliness, silence, fame, power, emigration and marginality. Along the way, spectators are invited to participate in order to reach their own conclusions. Energy as source, vehicle and object in all possible manifestation. Energy Efficiency is a key instrument to improve competitiveness and it´s necessary to ensure the sustainability of society. To reach it we need to generate new solutions which will contribute to the reduction of energy demand, thanks to its efficiency. In recent years INELCOM has experienced a great expansion on this sector and this has led the collection, a true reflection of the company, to show this fact. Energy has become an essential part of human life, is the source of modern technologies. These technologies have also brought a revolution in the art disciplines, which were all hand-crafted until the nineteen century. Energy becomes the source of a new art. But it goes farther because it is not only the physical mechanism but often it is both subject and object, the media and the main figure. A vehicle that allows us to interact with the work and get immerse in the art. The collection is one of the two ways from which we promote our culture. From INELCOM we promote initiatives for the recovery and enhancement of our historic heritage, aiming to give back to society the hidden heritage of the Monastery of Santa María Magdalena de la Aljama de Mont Sant de Xàtiva bringing it to light and allowing visitors and travelers to contemplate it. Mont Sant is now a hotel surrounded by the city walls dating from Roman times to the last Carlist wars of the nineteenth century. Much of the main building of the monastery and the great cistern of the thirteen century are preserved in their scope. The remains of the church, the cloister of the monastery and other rooms are located beneath the gardens and orchard, as well as part of the old city. 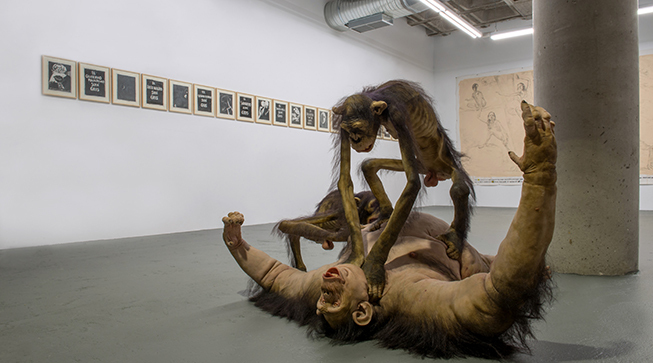 Memory is the nexus between the conjunction of historical heritage and current art. The identity of human being, the society around him and from which he is part of, is based on the individual and collective memory. 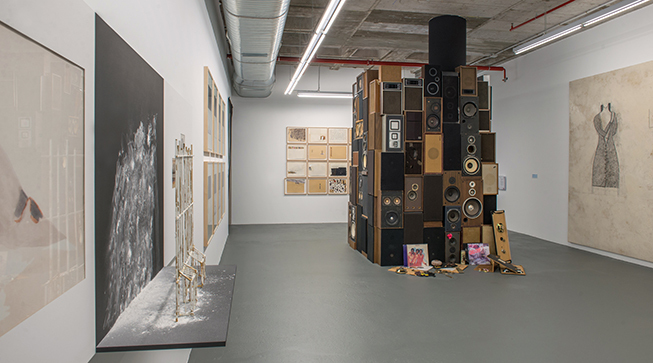 This memory establishes a dialogue between old civilization, new and between those of the past with the present, showing us the cyclical nature of events. Thus art behaves as a way of knowledge against oblivion, like a window that shows us other times.